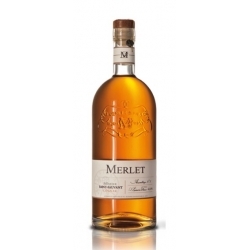 Cognac & coffee liqueur calls on Merlet’s expertise as both distillers and liqueur-makers, and showcases two after-dinner classics. Merlet partnered with Merling, a local coffee roaster from La Rochelle to select the origin and variety of the coffee (Brazilian Arabica) but also to work directly with freshly roasted coffee. The coffee is roasted and ground on the day and immediately infused in hot water. The coffee infusion is then stabilized by neutral alcohol and filtered. 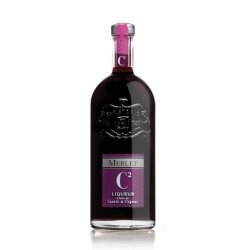 It’s blended with cognac (minimum 50% of the alcoholic components). Lastly, sugar is added to obtain the final product. The aromatic intensity is exceptional, and the low level of sugar means that the natural bitterness of the coffee is preserved so that it can be enjoyed neat or on the rocks. Many other uses are also possible. 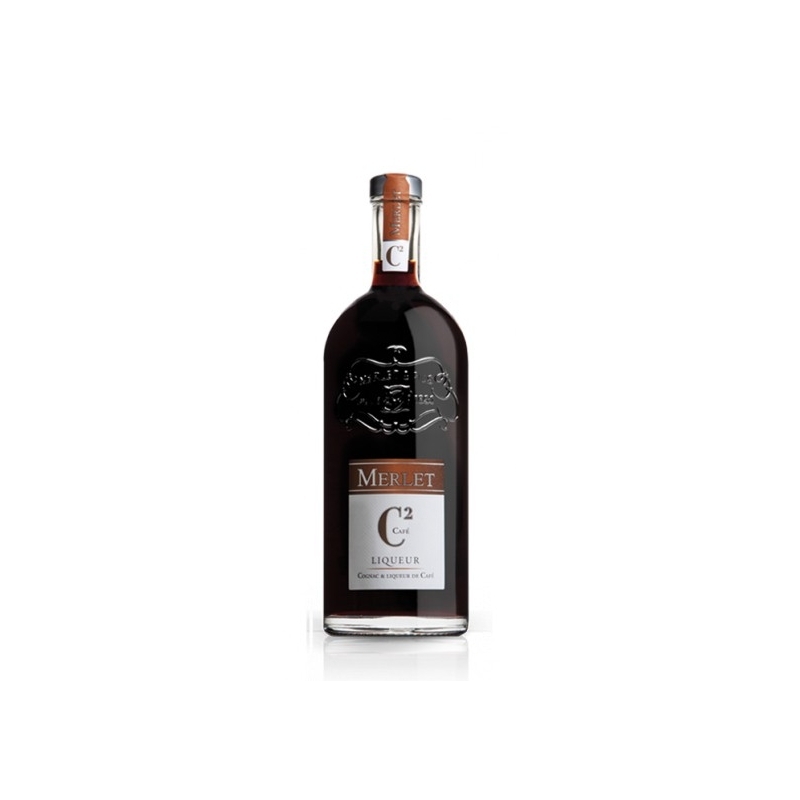 C² Café & Cognac can be served either on the rocks with an orange zest, a cinnamon stick or a square of chocolate, or as a long drink with soda water or tonic. 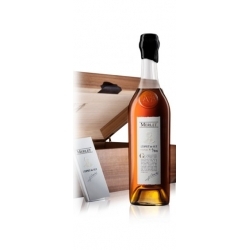 Nose: A powerful nose with warm coffee, toasted bread and vanilla, followed by the cognac, softly complementing the aromatic palette. 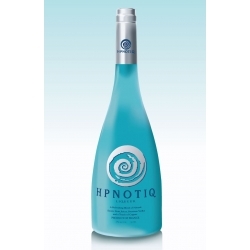 Palate: Well-rounded and smooth, with a nice length. The flavours of coffee, spice and vanilla clearly shine through and are wonderful enhanced by a little bit of cocoa. 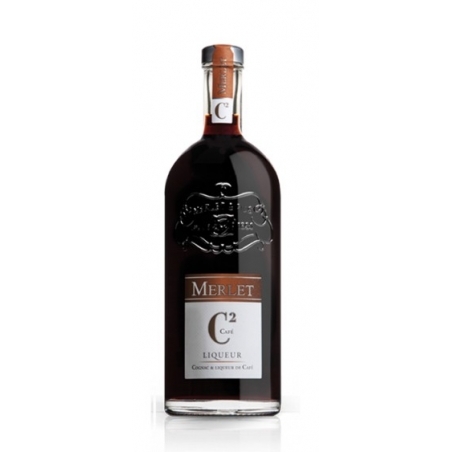 The cognac and the coffee liqueur are perfectly matched. 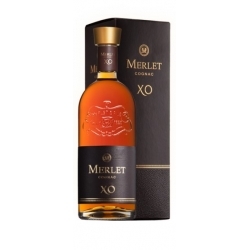 For their Merlet VSOP Cognac, Gilles and his sons selected and blended eaux-de-vie from different regions of the cognac appellation, to ensure consistent quality. 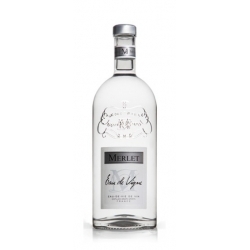 The eaux-de-vie were aged for at least four years. 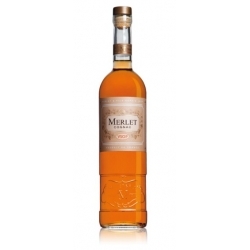 The Merlet Brothers Blend cognac was produced by Gilles and his sons Pierre and Luc. A new style for a new generation. 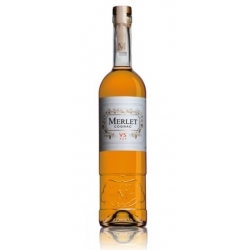 Merlet Brothers Blend is made with eaux-de-vie aged for at least 4 years. 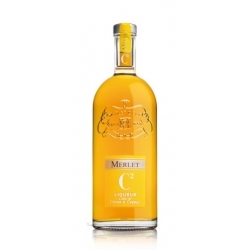 Sélection Saint Sauvant is a blend of cognacs from the Merlet family that have reached optimum maturity. 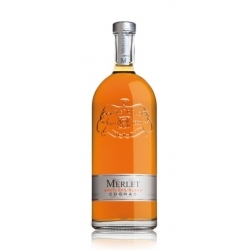 Developed by Gilles and his sons Pierre and Luc, fifth generation of Distillateurs Merlet, each blend is unique and produced in limited series. Blend No. 2 is unique and produced in limited series.